A patented sole concept makes the Women's Nova Mid II GTX Hiking shoes by Mammut follow the natural rolling movement of the foot through a fitted support and cushioning. The inside of the shoe is fitted with high quality padding foam on the instep, shin and ankle. Because this foam is very pliable, it ensures that even after the most intense pressure is applied to it, it will return to its original position. To protect the Mammut Women's Nova Mid II GTX from abrasion, it has Liquid Rubber Protection. The rubber is applied to the shoe in a liquid state to achieve the desired result. 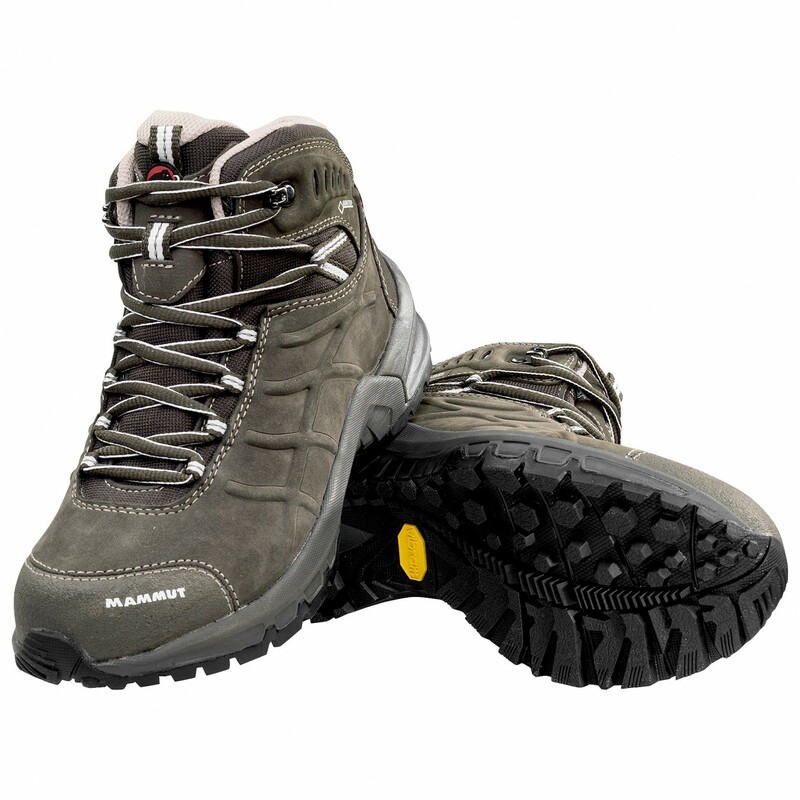 This is lighter than conventional rubber edging, so the shoe is completely protected without being uncomfortably heavy. 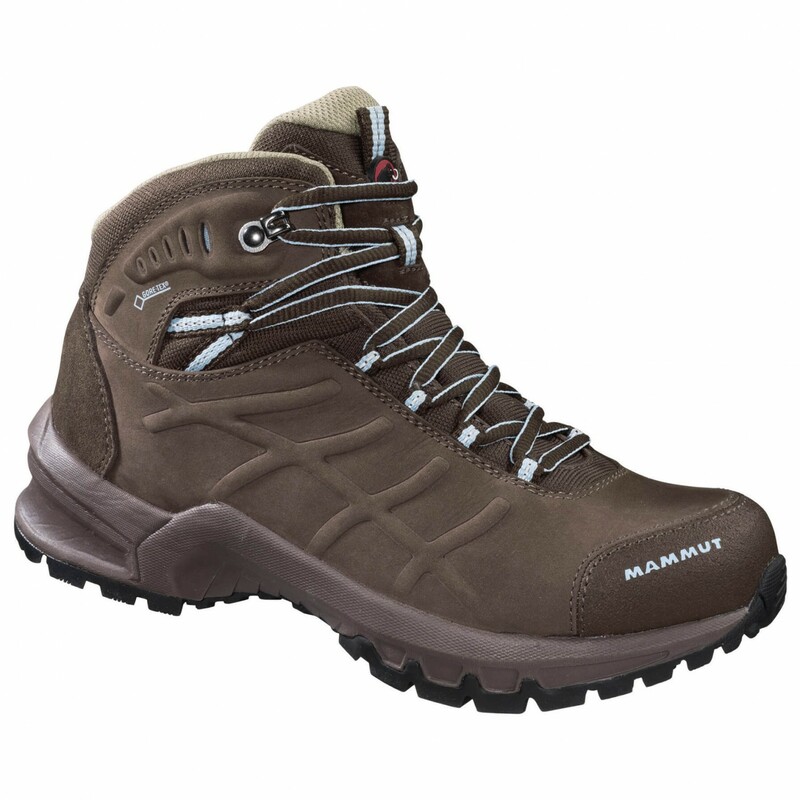 A robust hiking shoe that is very comfortable to wear made of high quality materials - the Mammut Women's Nova Mid II GTX!